Without an unfettered press, without liberty of speech, all of the outward forms and structures of free institutions are a sham, a pretense - the sheerest mockery. If the press is not free; if speech is not independent and untrammeled; if the mind is shackled or made impotent through fear, it makes no difference under what form of government you live, you are a subject and not a citizen. I was born 80 years ago in a country called the United States of America, and now I live in a Homeland -- an expression we haven't heard since Hitler. The only thing I've been able to think about for the last few days is the mugging of Julian Assange at the Ecuadorian embassy in London. This post could go in many different directions, but given all the excellent articles already written on the topic, what seems most necessary is an explanation of what this means in the big picture of freedom in the Western world and civilization in general. 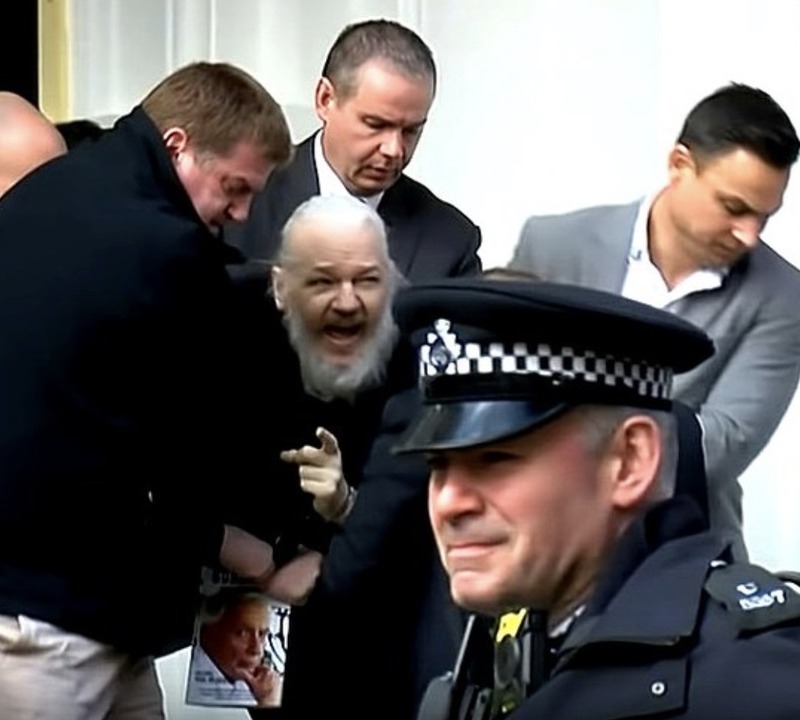 Assange's apprehension on April 11, 2019 and the related indictment and extradition request by the U.S., has led to a level of concern and anger similar to how I felt during the financial crisis and banker bailouts a decade ago. This may seem hyperbolic, but allow me to explain.